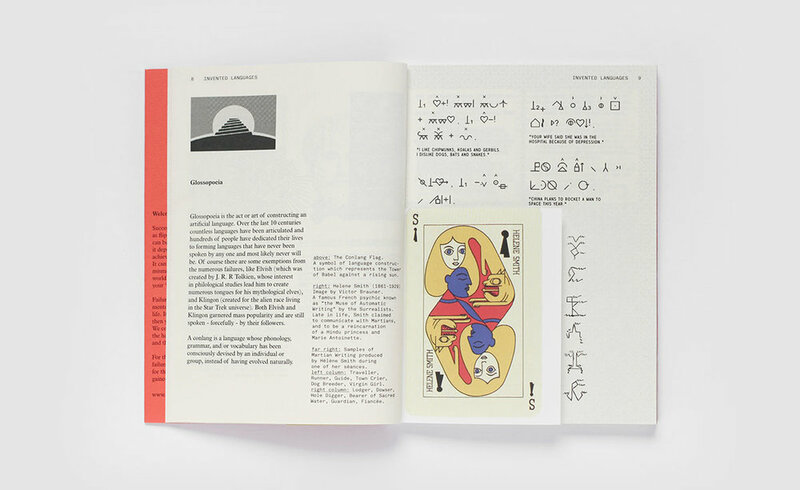 Pie is a research-based publication by designers Simon Oosterdijk and Markus Hofko. Our beta-issue “The Circle” in 2008 set a loose foundation of what Pie would become: an eclectic and genre-independent publication for thinkers, artists and wonderers. Collaborating with thinkers, writers and artists world wide to make each issue a highly varied reading journey, creating cross-links and opposites in the fields of art, design, science, folklore and any odd intersection inbetween.